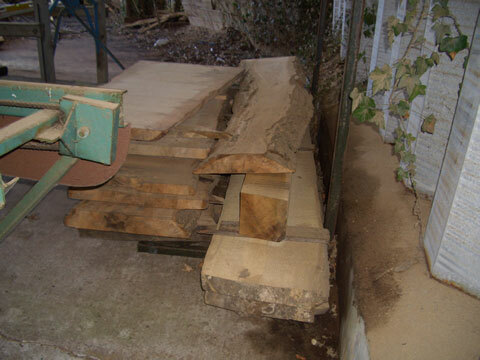 All arboricultural waste produced by City Suburban Tree Surgeons Ltd is recycled for re-use. 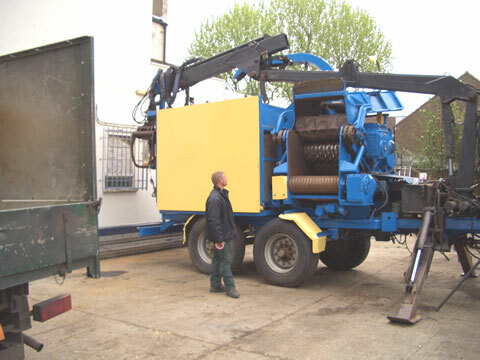 We use our depots located logisticaly around London as transfer stations to collect waste from our daily operations and then bulk transfer the materials via 40 yard skips on our hook loader lorries to our timber station at Croydon. In Croydon we are currently working with Bio Regional , Croydon Council and the Carbon Trust, managing and operating the timber station at Central Nurseries. 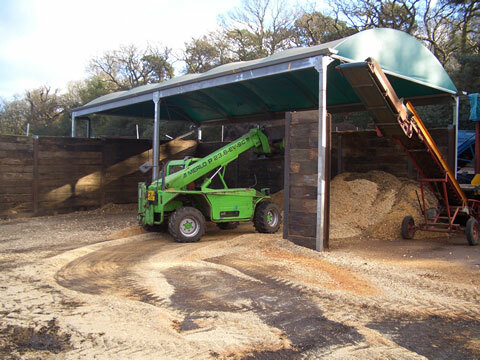 The timber station is in set up to produce fuel quality woodchip from tree surgery waste produced by ourselves and other arboricultural contractors. 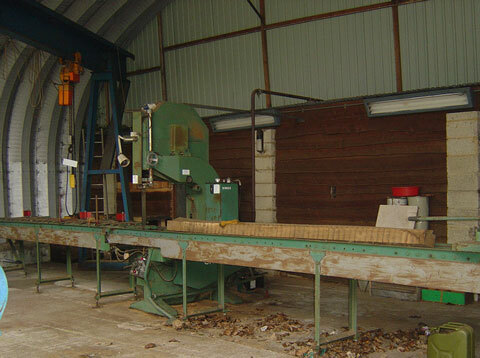 The woodchip produced is used in sites such as Mercia and Slough heat and power stations in the production of electricity. We also supply fuel grade chip to customers with large woodchip boilers which provide heating for various municipal buildings. 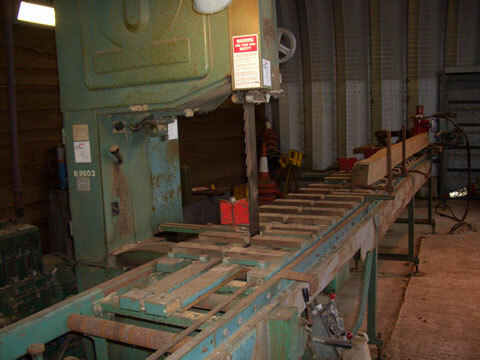 The site has static and mobile screening facilities for woodchip and two high capacity drum screen woodchippers, a 32″ Rudnik & Enners woodchipper with high speed foresrty crane for self feeding and a 1.2m Jenz woodchipper that is conveyor feed with a 13 ton excavator. 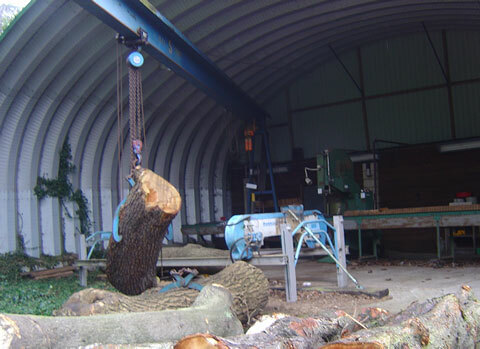 The chippers are capable of dealing with large volumes of logs, even logs which have been cut into rings and produce a sustainable product. 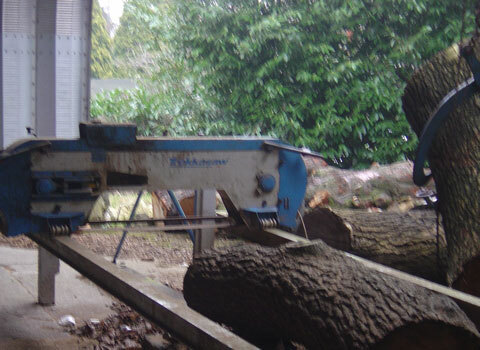 The re-use of these types of logs except for firewood was practically impossible up until the recent introduction of new specialist drum screen chippers. These chippers have been specifically designed to produce fuel quality chip to a very high standard. 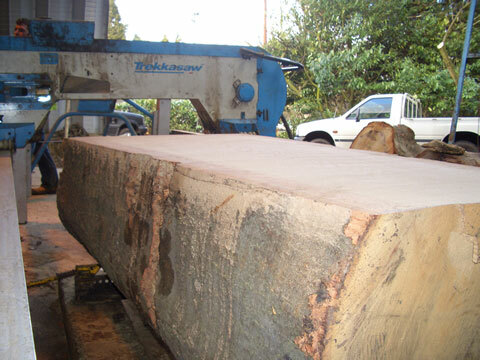 We also manage and operate a timber mill at Croydon where we use a Forrester 9000 band saw in conjunction with a Trakasaw to mill tree trunks into table tops, hardwood lumber and fencing products. 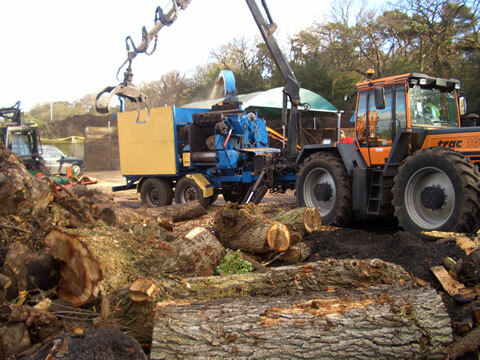 We are currently promoting the site to local authority clients and looking into further local transfer stations to collect tree surgery waste from other contractors to be taken to Croydon.